Come in and see Rosenberg’s selection of toilets, bathtubs, showers, sinks, medicine cabinets and more. 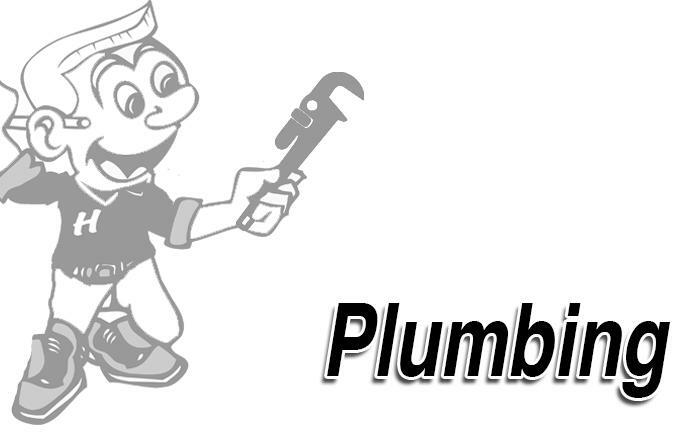 We also carry products for any of your plumbing repair needs. If you don’t see what you are looking for, let us know. We can special order most items from our vendors.